Discover the power of nature in the new Teo Nature shampoos enriched with the nature’s superstart ingredient – Argan oil. Choose the type that best fits your hair and enjoy healthier, shinier and stronger hair. 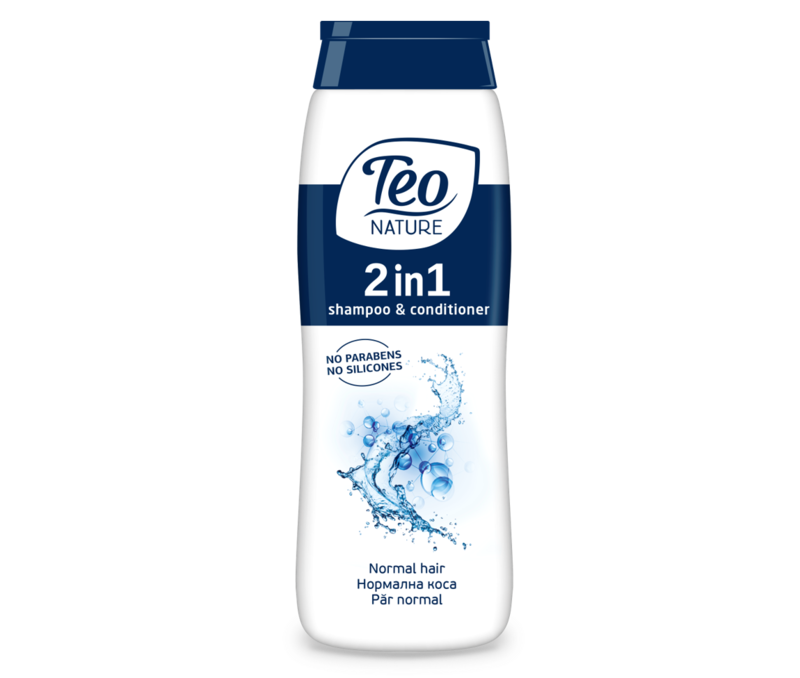 Teo Nature – shampoo for healthy and irresistible hair! 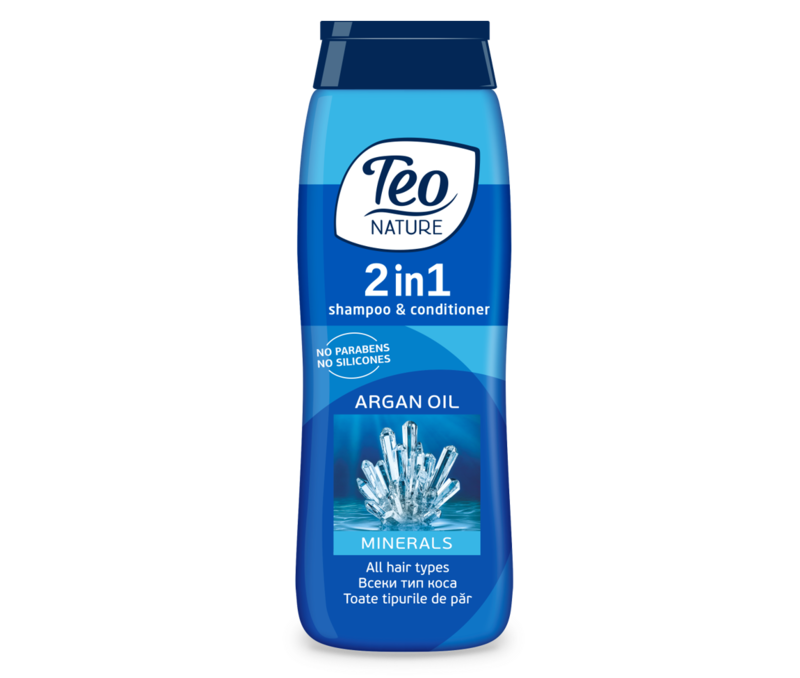 Teo Nature 2in1 shampoo & conditioner: Minerals and Argan oil. Pamper your incredible hair. Easy and fast solution for every situation, every hair type and every season. Improve the health and appearance of your hair, making it beautifully glossy. 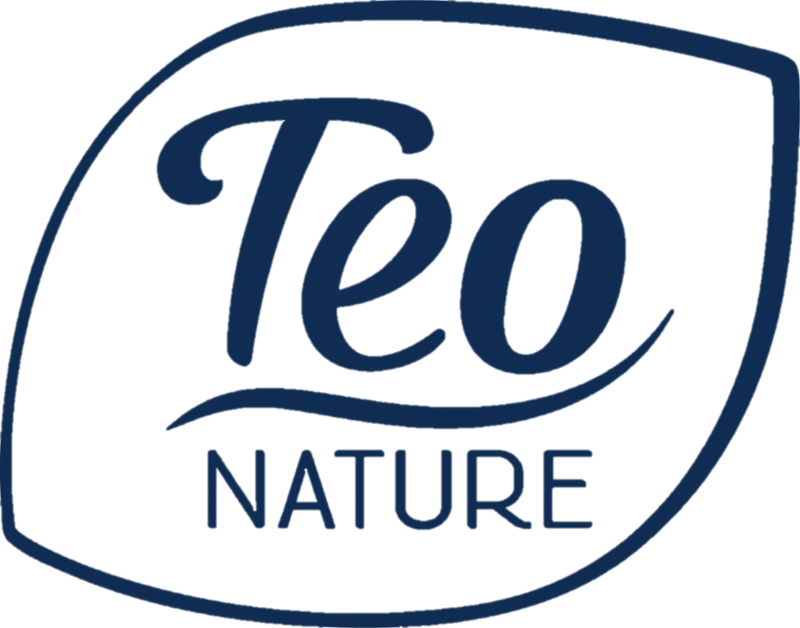 Enjoy nourished and healthy hair with the new Teo Nature! All you need in one convenient bottle, with no compromise on the effects. Suitable for everyday use. Teo Nature 2in1 shampoo & conditioner: Pearls and Argan oil. Improve elasticity and make your hair look spectacular. Deeply nourishing formula for dry and damaged hair. From dry and brittle to nourished and healthy hair. Teo Nature 2in1 shampoo & conditioner: Corals and Argan oil. Give your hair the perfect care & volume. Refreshing and nourishing formula for oily hair. From root to tip, your hair will be fresh and strong. Teo Nature 2in1 shampoo & conditioner: Aqua classic and Argan oil. Don’t be satisfied by just fine – make your hair dazzling and strong. Formula for normal hair. Bring back the life to your hair and make it gorgeous and lustrous! 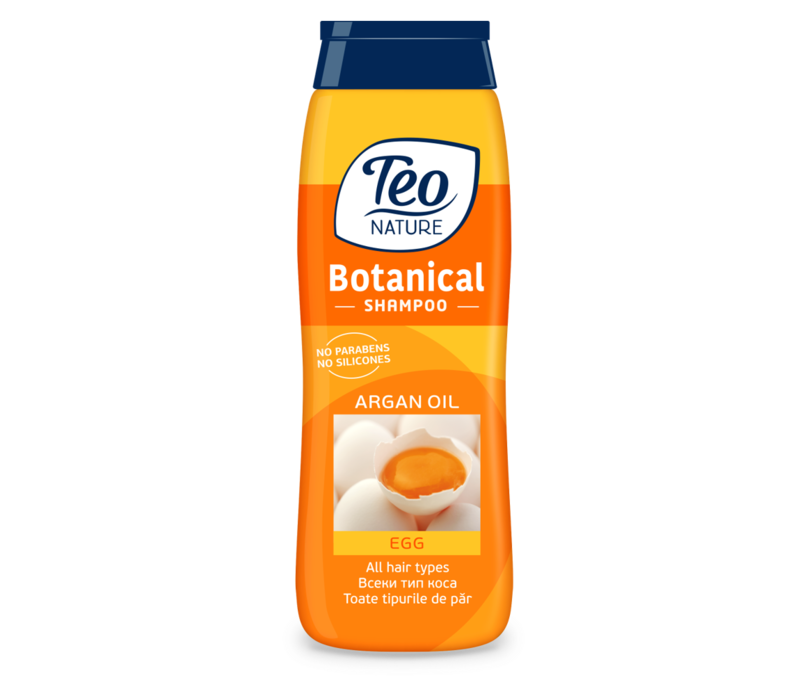 Teo Nature Botanical shampoo: Egg and Argan oil. Replenish all nutrients to your hair to give it a healthy boost of beauty and shine. Suitable for every hair type. Egg yolk is one of the most nutrient-dense extracts for hair care with nourishing proteins and a rich blend of vitamins and minerals. Natural ingredients – amazing results! Suitable for everyday use. 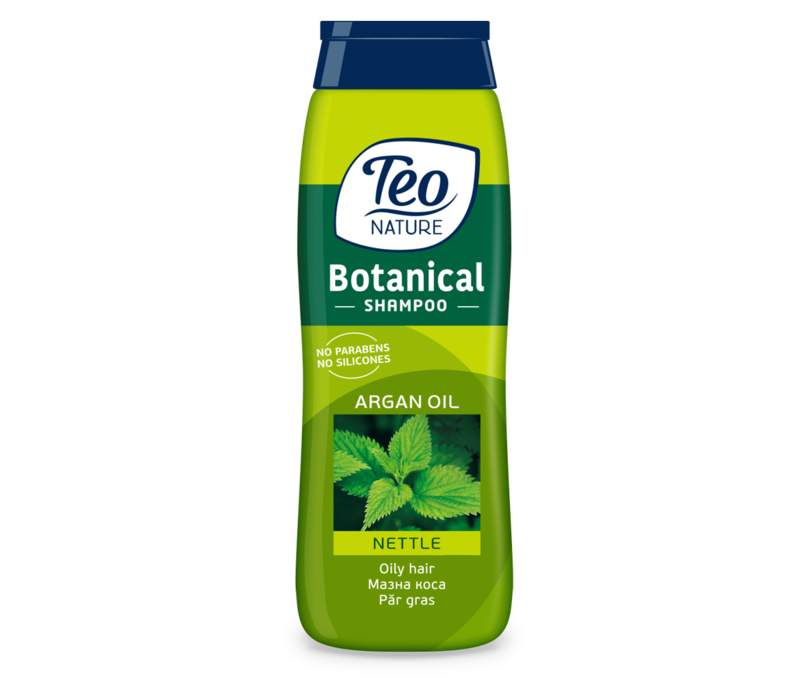 Teo Nature Botanical shampoo: Nettle and Argan oil. Add thickness and revitalize your oily hair with a refreshing boost! Stinging nettle can do wonders for the hair – it controls sebum and stimulates the scalp, among its many other benefits. Teo Nature Botanical shampoo: Honey and Argan oil. Honey is a nutrient powerhouse as well as a natural emollient, making you hair not just nourished, but soft and hydrated as well.